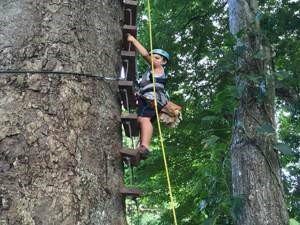 We offer great times and lasting memories on every zip line adventure! This Central Pacific site has Several really good Zip Lining tours that will ensure you get an unforgettable adventure of altitude. Enjoy stunning views of Herradura Bay from the top of the mountain rainforest cover while you glide through the canopy of treetops. Slide a top of the tree to another suspended by cables! Jaco This canopy tour is fun and safe for all ages. This canopy tour is located on approximately 222 acres of land and 50% of this transition is that the forest is a mix of North Pacific dry forest and rainforest in the South Pacific. This circuit is designed not only as an extreme adventure but also as a way to enjoy nature without harming the environment. The property offers spectacular views of the bay and the island of Herradura, as well as the Gulf of Nicoya. In the park, you will see scarlet macaws, chestnut jaws and bald monkeys in their natural environment. Tranopy tour (tram + zip lines). Climb the mountain in our gondolas and fly down over the treetops. Feel the real adrenaline when flying where the birds are with stunning views of the ocean and a cool breeze that refreshes your entire body. 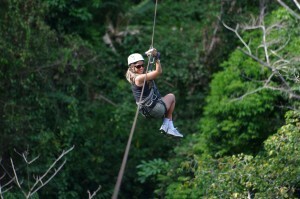 Our canopy zip line tour in Jaco, Costa Rica, is perfect for singles, couples, families or large groups. The zip-line/canopy of the El Encanto waterfall offers the safest and most exciting zip line along the Pacific coast of Costa Rica, which offers a dual cable and steel pulley system. Jaco Ropes is home to the cheapest canopy zip line tower in Jaco, Costa Rica. Not only is it the most inexpensive zipline tour, but we are also conveniently located just minutes from downtown Jaco. 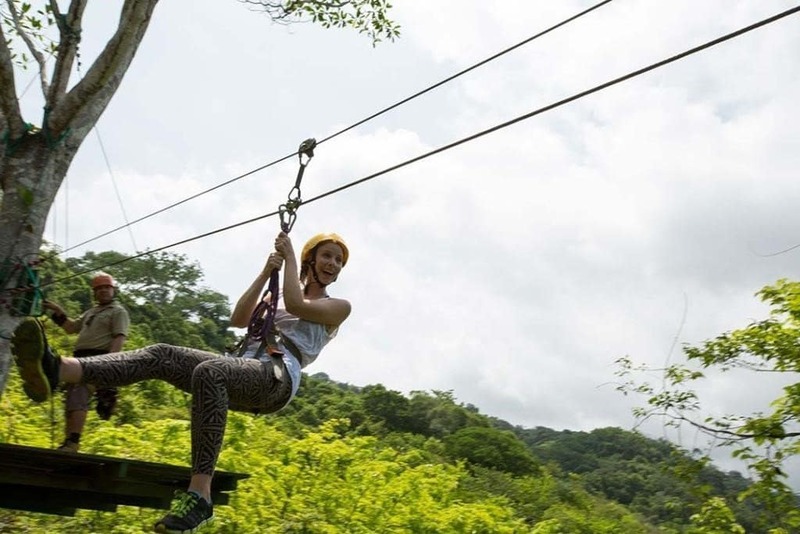 One of the best adventure parks in Costa Rica, here you can enjoy stunning views of Herradura Bay from the top of the mountain rainforest cover while you glide through the canopy of treetops.